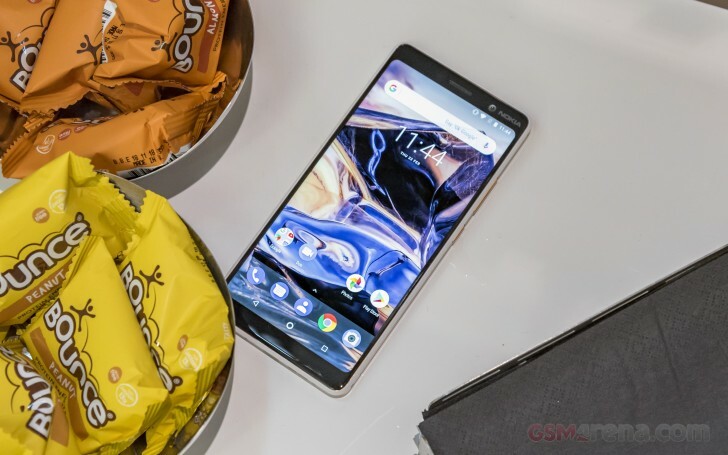 HMD Global promised last month that the Nokia 7 Plus will be getting the delicious Android Pie sometime this month. But before that happens the phone is receiving probably its last Developer Preview Beta update before the stable rollout begins. 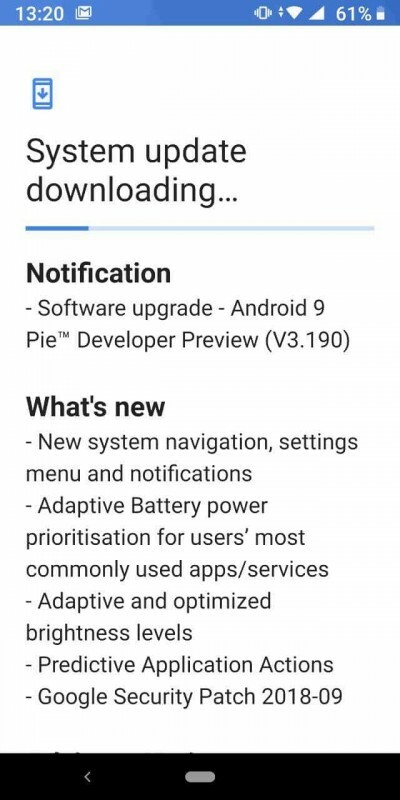 The new OTA update is Beta 4.1 with build number v3.190 and introduces many Android 9.0 Pie features. The changelog says there's new system navigation, revamped settings menu and notifications. App slices are reportedly available as well. Expect battery life to improve too as the Adaptive Battery feature will intelligently kill off apps that you don't use as much. Adaptive and optimized brightness is another 9.0 Pie feature that you can make use of as well as Predictive Application Actions. Of course, the OTA update bumps up the security patch to September 2018. If there are no major bugs and issues reported with the release, Nokia 7 Plus users can expect the stable version to starts rolling in the following weeks. Samsung reveals Nokia 9 storage options... wait, what? Ok then how about MI mix 2s?? ?